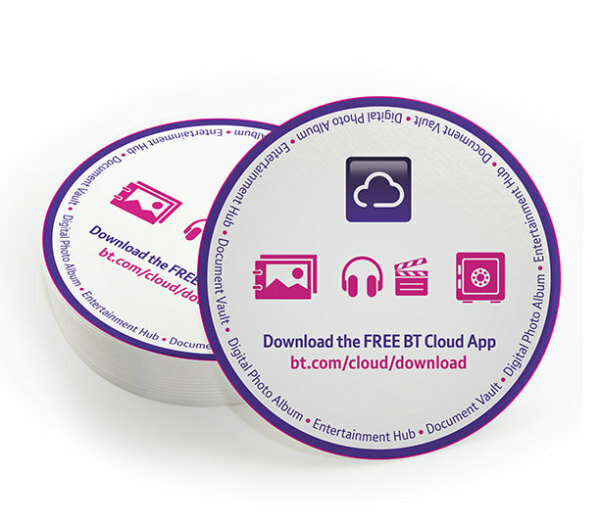 BT Cloud coasters promoting the new BT Cloud app – F-Secure provide internet security for all devices. 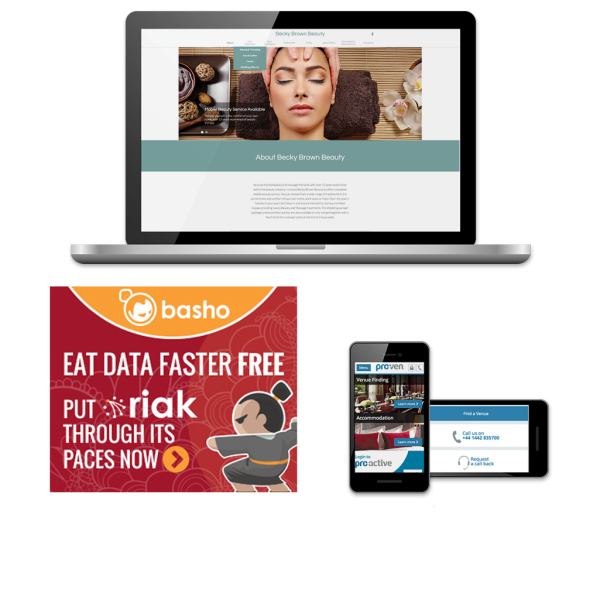 Through them we've created numerous collateral for other telecom companies such as BT. 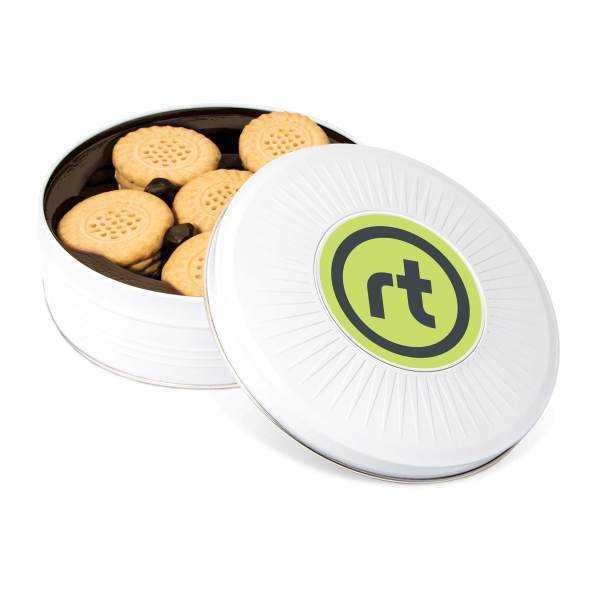 rtfacts helped to educate the youthful customer-facing teams about the importance of 'Privacy' to the business reputation, in a memorable and fun way. 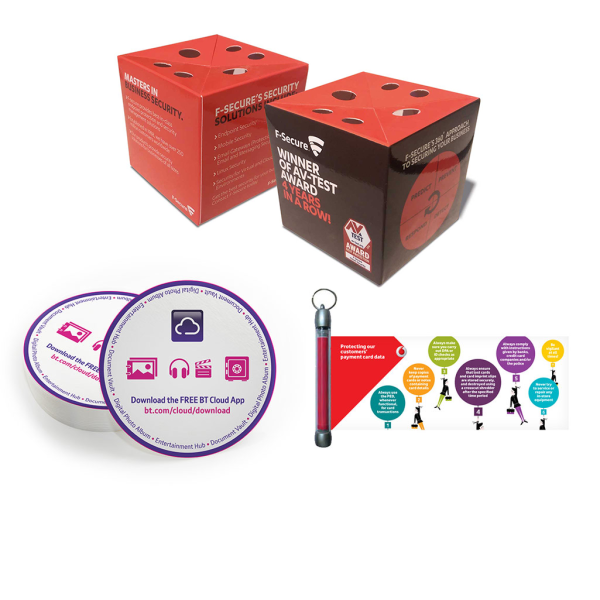 A smart little promo item that would most certainly come to good use – We've worked with Virgin Media since 2011. 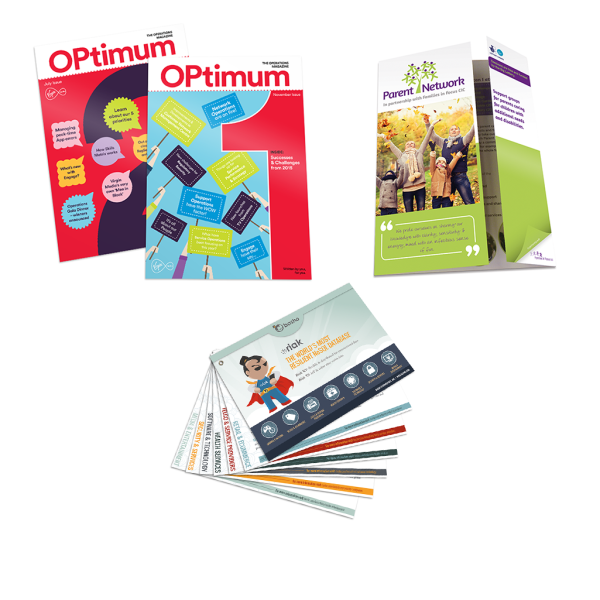 Over time we have had to familiarise ourselves with the distinctive Virgin Media brand to ensure that we can produce the exquisite work required at 'superfast speeds'! 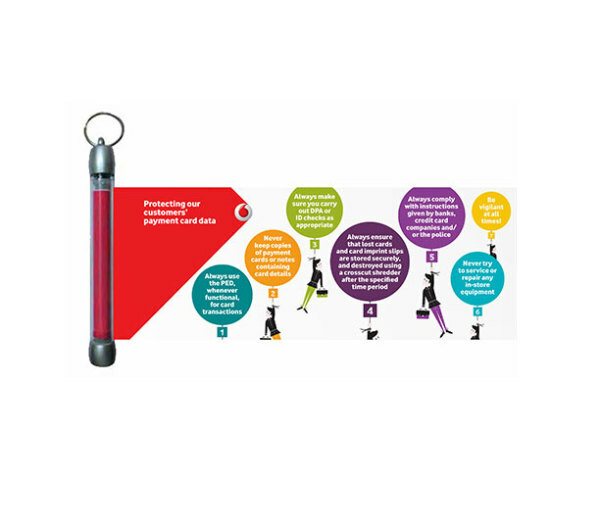 These keyring banners are a handy alternative to a plain simple flyer – rtfacts help to educate the youthful customer-facing teams about the importance of 'Privacy' to the business reputation, in a memorable and fun way. 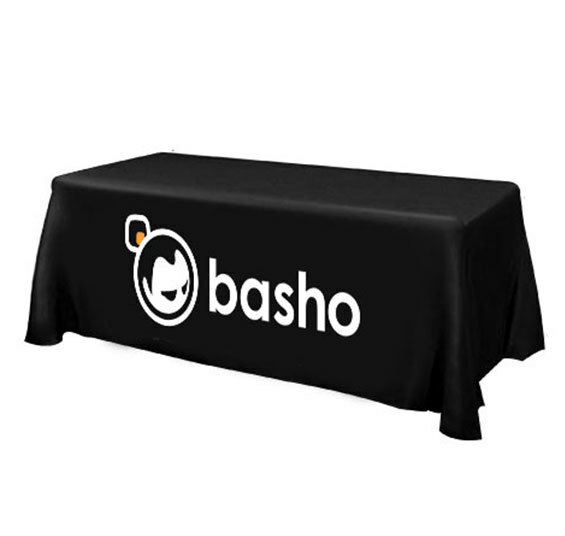 A quirky item that would appeal to most taste buds – Basho provide a data platform that supports multiple database models optimized for key value. 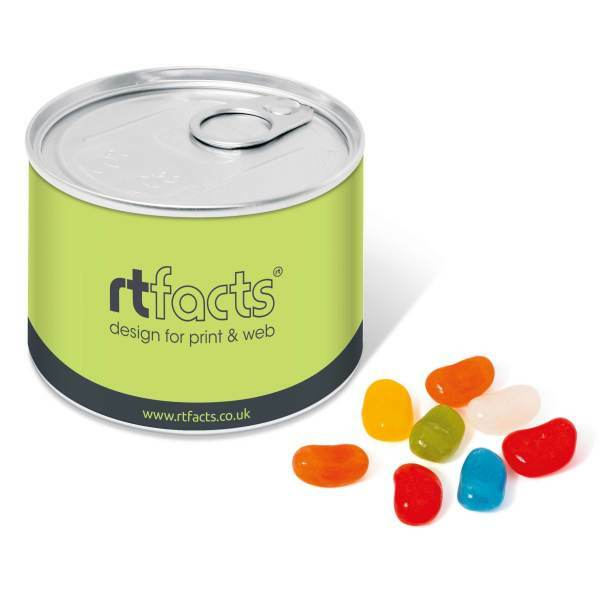 rtfacts support their marketing teams efforts to visually put this cheeky little business on the map. 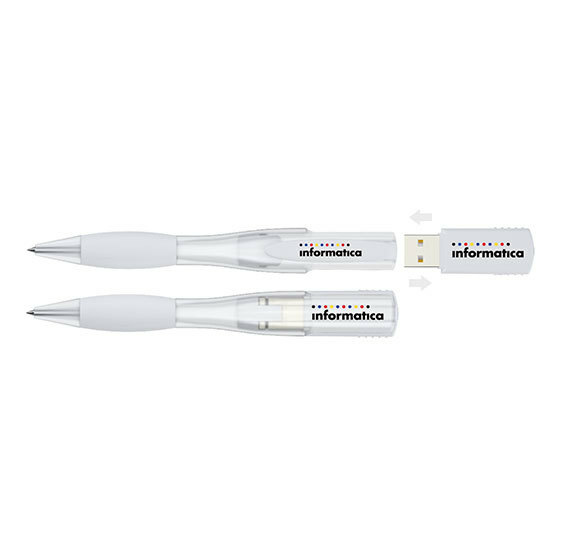 Everyone needs a pen and everyone needs a USB stick. Put the two together and you have an essential stationery item! 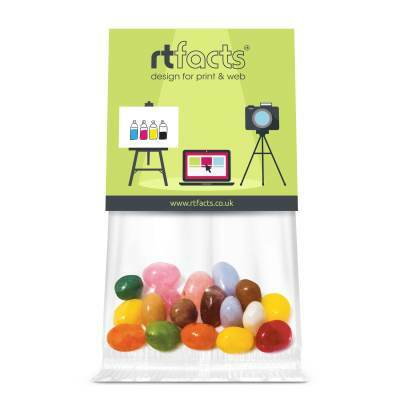 rtfacts help support the EMEA teams sales efforts with innovative and cost effective literature and promotional items. 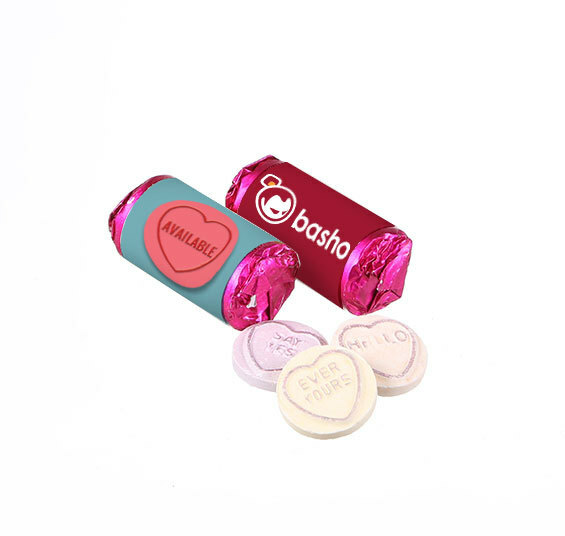 Treat your clients/customers with a host of beautifully branded confectionary items. There's nothing we can't brand so if you can't find what you have in mind, call us today and and we will do everything we can to get the job done for you . 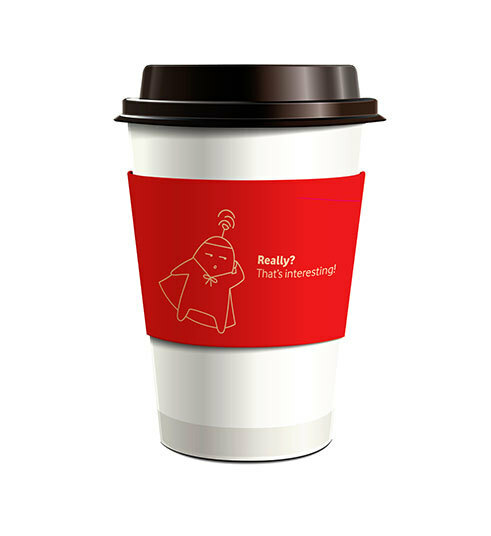 ​Branding with domed resin adds a touch of class. We can make even the plain and ugly look utterly marvellous. We are happy to search and to select and to sample and to brand. it's the way that we do it! 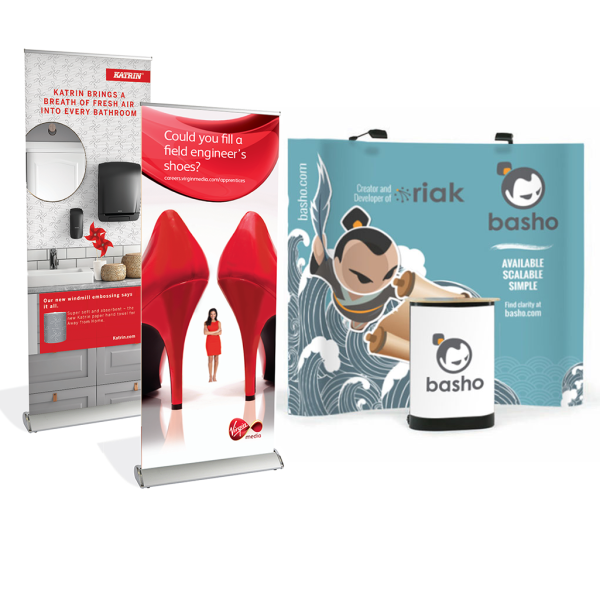 Full colour digital print, bespoke shapes and choice of fragrance. Full colour CMYK, print on both sides. 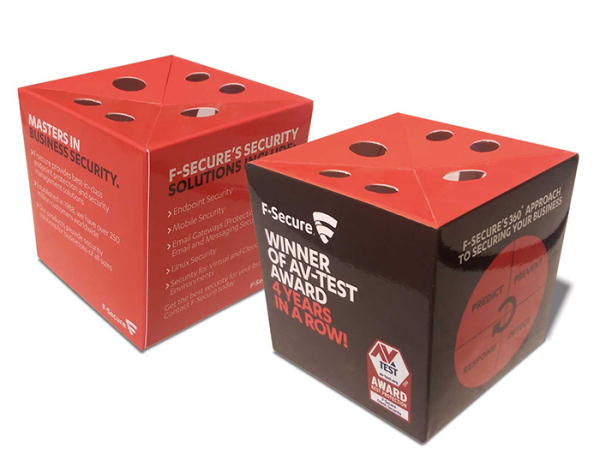 127mm x 80mm or 85mm x 54mm (credit card size). Other sizes and shapes available. 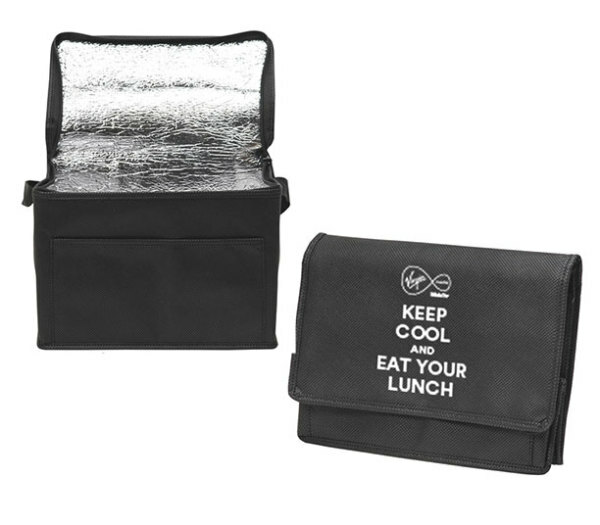 Prefect for: Concert & event Passes, ID Cards, Membership cards, Calendar Cards, Keyrings, Bookmarks. 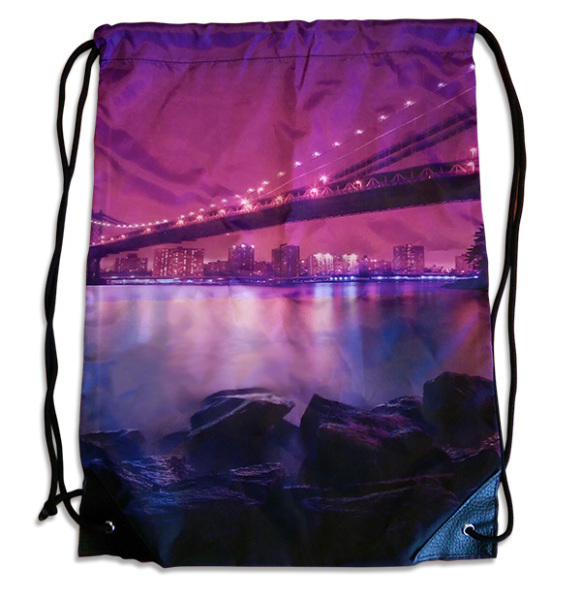 Full colour digital printed draw string bag 440mm x 320mm. 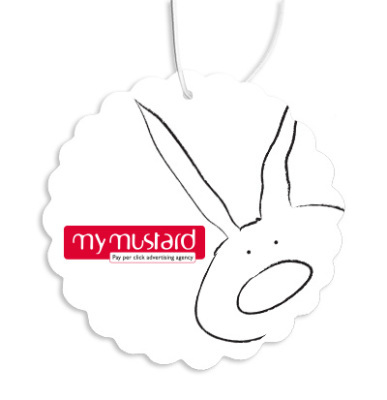 Branded lugguage strap, digitally printed, any colour.